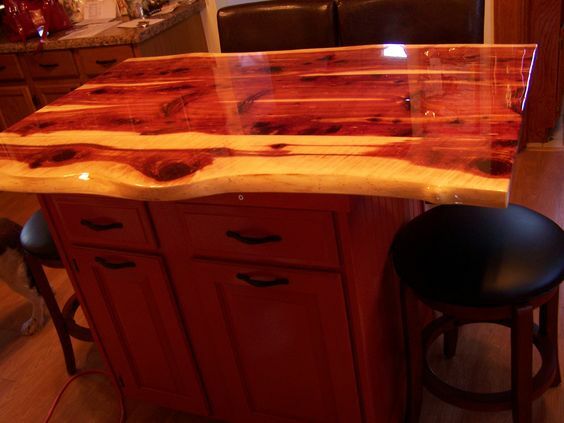 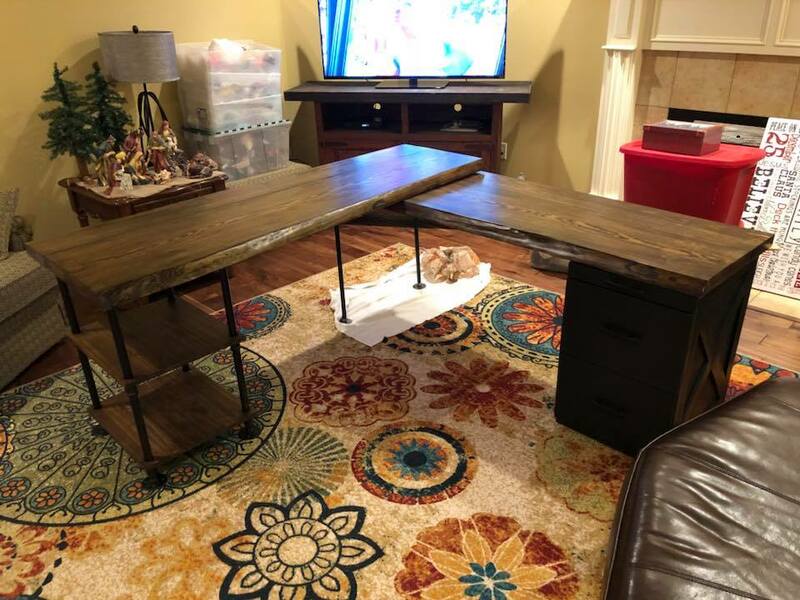 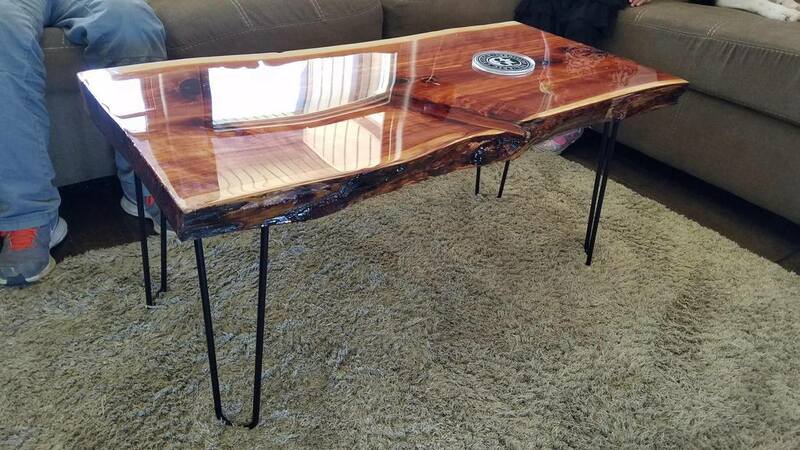 Live edge table top slabs are our specialty. 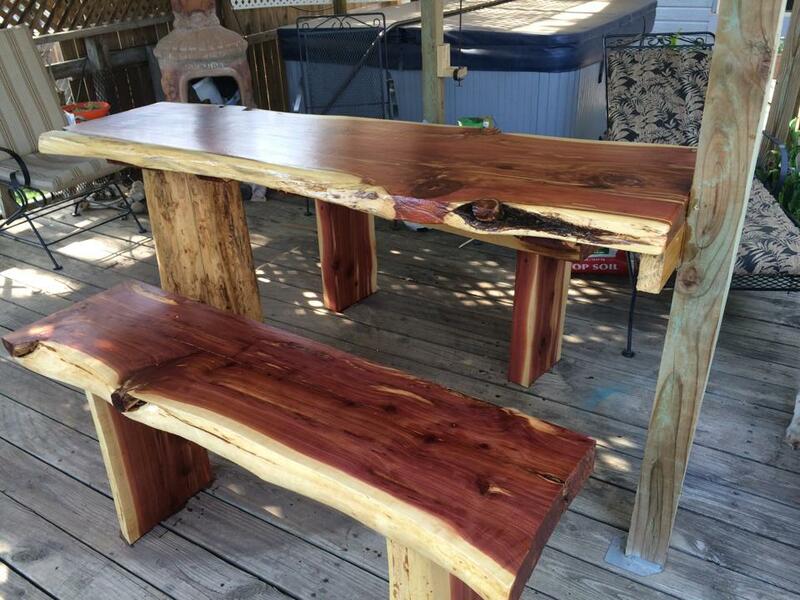 We do stock Eastern Red Cedar and Pine 2" thick slabs with live edges but can custom mill you what you need. 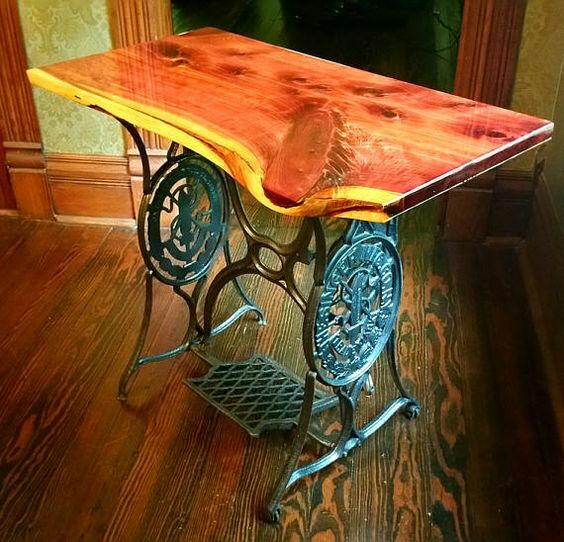 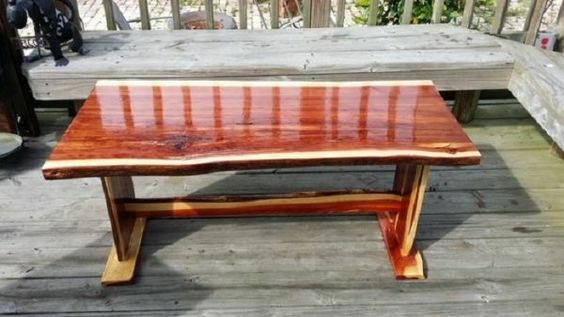 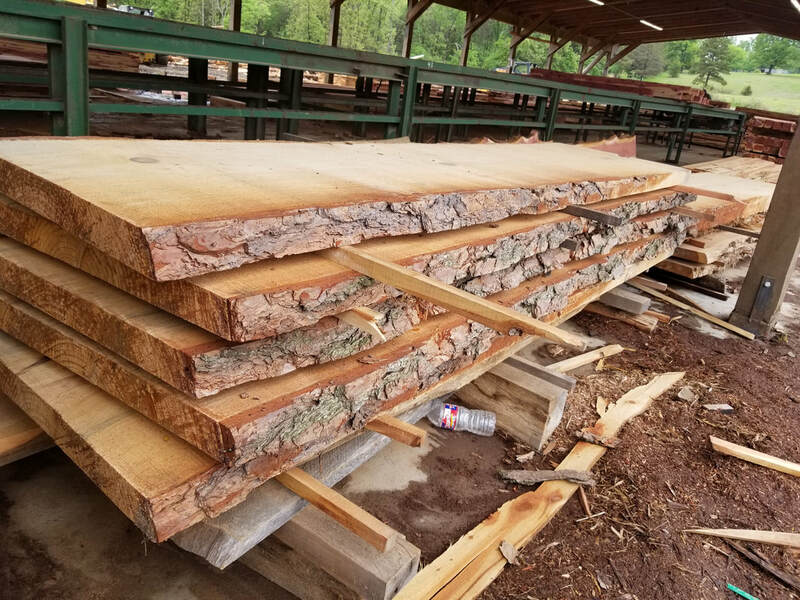 Although we specialize in the Eastern Red Cedar we can mill you slabs out of Southern Yellow Pine, Oak, Cherry and Walnut.